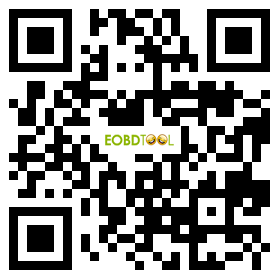 Official Information here you are. 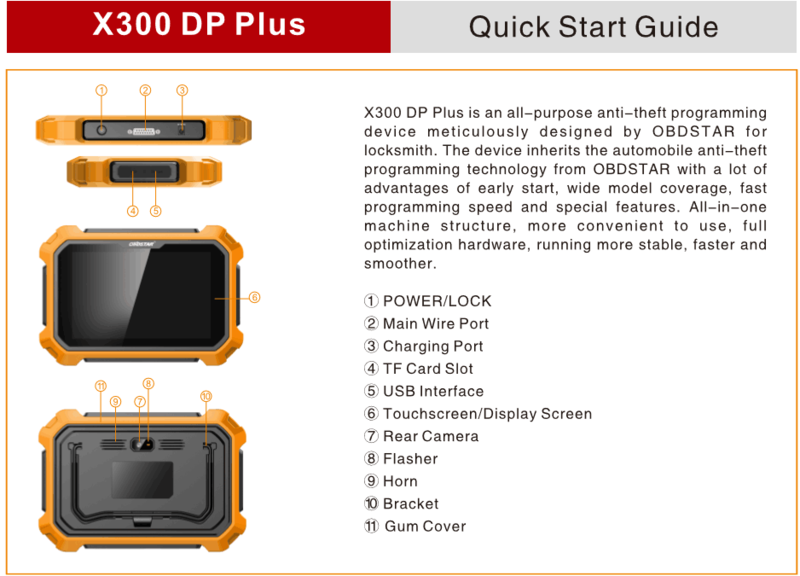 OBDSTAR X300 DP Plus is an all-purpose anti-theft programming device meticulously designed by OBDSTAR for locksmiths. 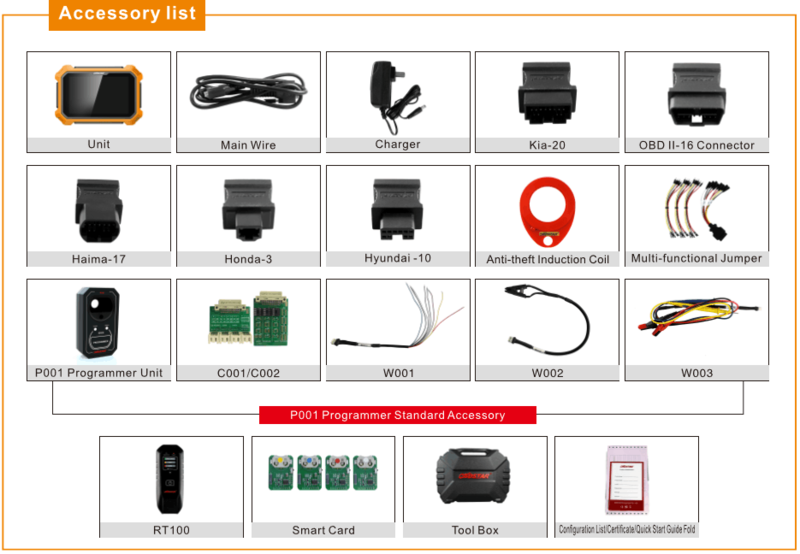 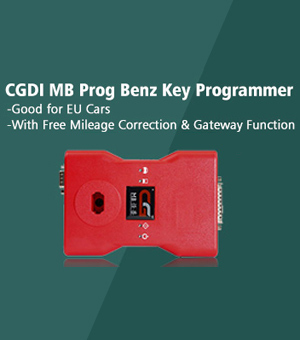 The device inherits the automobile anti-theft programming technology from OBDSTAR with a lot of advantages of early start, wide model coverage, fast programming speed and special features. 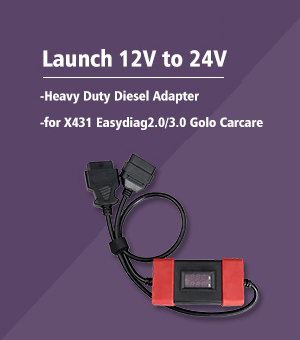 All—in—one machine structure, more convenient to use, full optimization hardware, running more stable, faster and smoother. 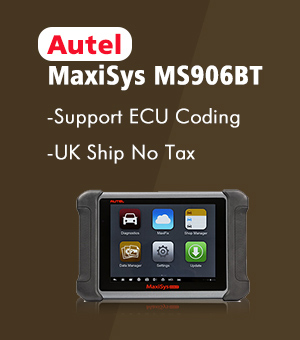 OBDSTAR X300 DP PAD vs OBDSTAR X300 PRO3 choose which one?